This pooja is an extremely powerful pooja performed every Friday exclusively in your name and star in the evenings. 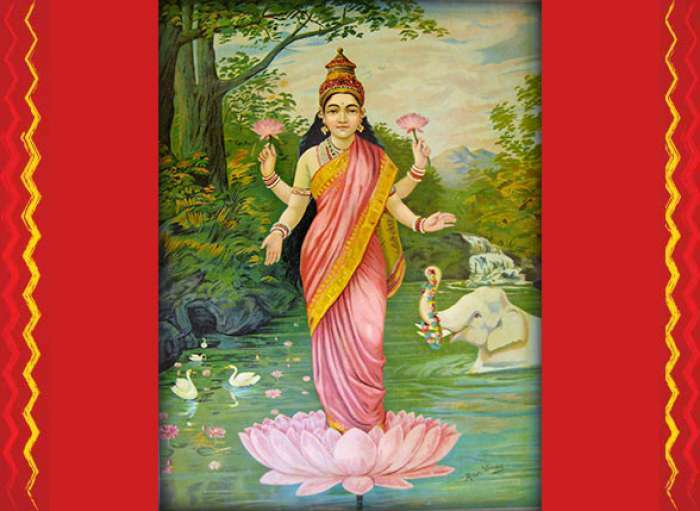 The recitation of Lakshmi Ashottara shatanamavali pooja will be performed 100 times. This is an extremely powerful pooja for wealth and prosperity prescribed by the great Lord Shiva Himself. He has prescribed this to all those who want to get rid of any kind of karmic negative influences of more than a crore janmas or lifetimes that we have undertaken until now. It is also declared in the phyla Shruti that one who gets this done will be blessed with all the riches, prosperity and wealth. 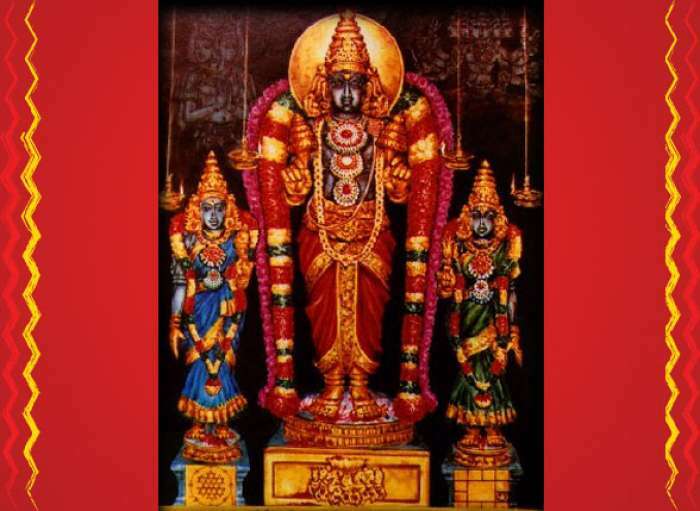 If a devotee is blessed enough to do it for 52 weeks he will be equivalent to the great Lord Kubera himself and he will also be bestowed with the siddhis and nidhis or treasures. Since many of the devotees may not be in a position to do this for 52 weeks we are doing 10 % (approx) of the 52 weeks and devotees are surely seeing positive results in matters of finances and monies.